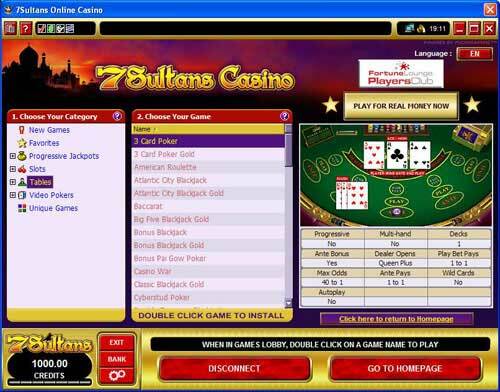 7Sultans Casino offers a generous 100% up to €500 Welcome Bonus that is available to all new players. 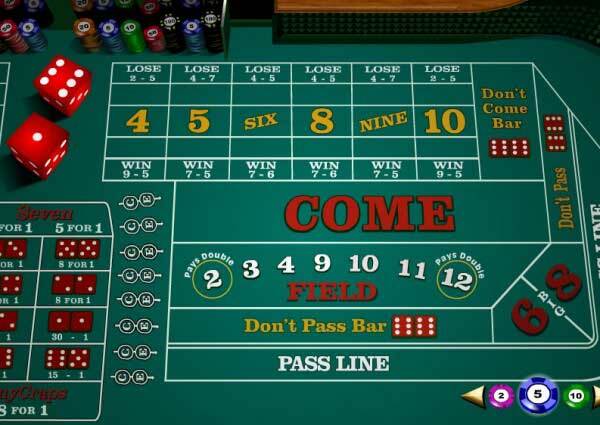 As if the bonus itself isn’t enough, the casino took an extra step when conceiving of this promotion by making it simple to get by eliminating the need for players to use a bonus code when they claim the Welcome Bonus. 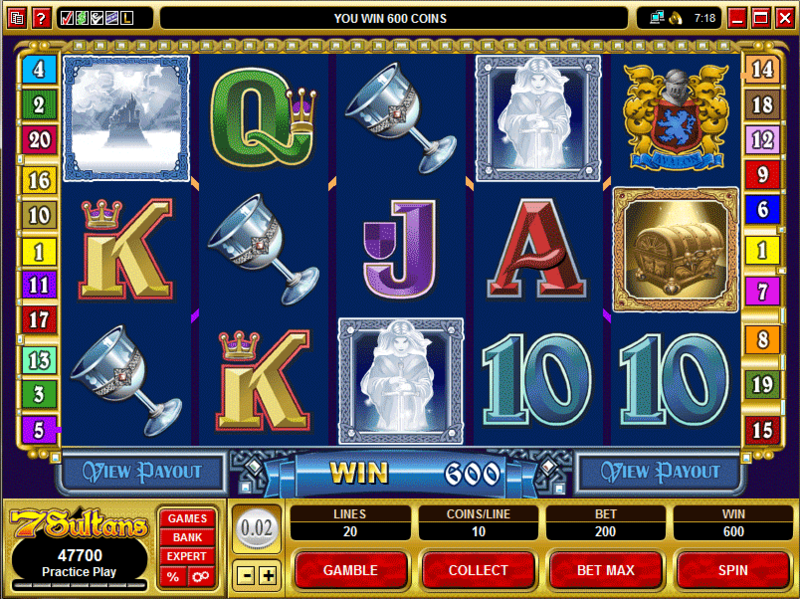 The only thing you need to do to get your 100% up to €500 is deposit some money into your 7Sultans Casino account. When 7Sultans offers bonuses, they typically have a 30x playthrough requirement, except for the new player bonus, which requires a 40x playthrough. 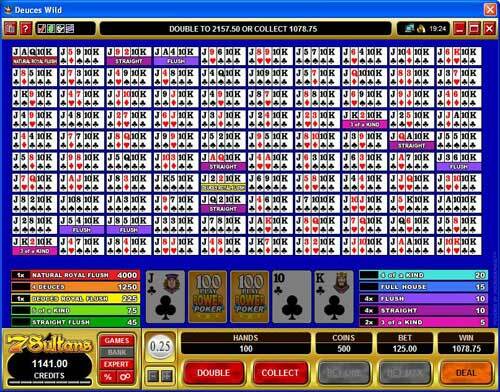 Slots, Keno and Scratch cards contribute 100% towards the WRs, but other games count for less. 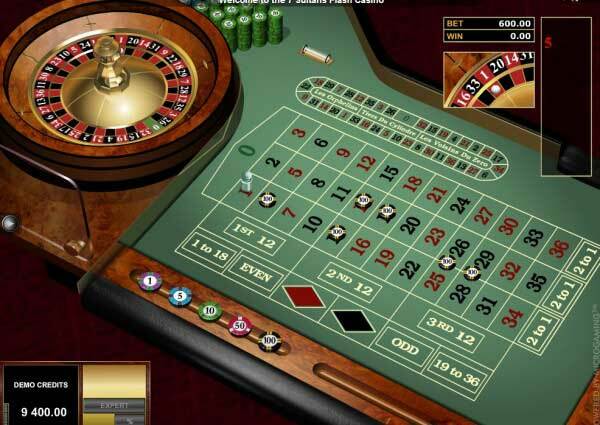 You should always consult the terms and conditions associated with any promotion offered by 7Sultans or any other casino to make sure you are familiar with that particular promo’s WR. Bonuses at 7Sultans are cashable, and they’re transferred from your bonus balance to your real money balance in $10 increments as you complete the necessary wagering. In addition to not requiring a 7Sultans Casino bonus code, the casino’s 100% up to €500 bonus has another convenient feature – choice. You get to decide how much you contribute to your account and how you collect your bonus. You can collect your bonus over a series of five or fewer deposits or all at once. The only caveat is that you have to make all of your qualifying deposits within seven days of making your initial account contribution. 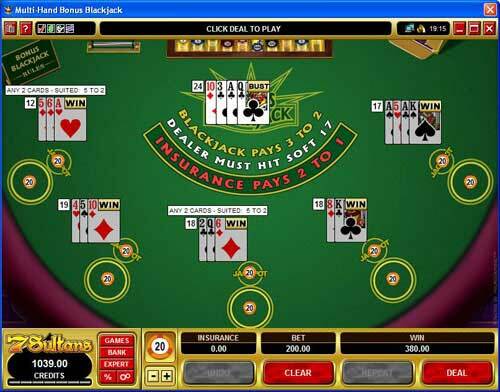 Unlike the majority of other online casinos, you only need to wager the amount of your bonus in order to clear the wagering requirement that is attached to 7Sultan’s Welcome Bonus, not the total of your eligible deposit(s) and bonus. The WR requirement for the 100% up to €500 Welcome Bonus is 40x.